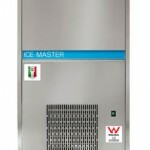 Don't want to pay $79.00 ? 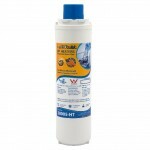 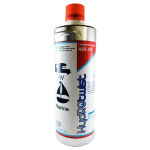 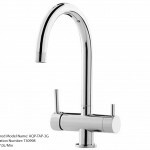 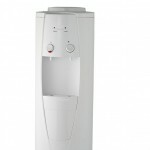 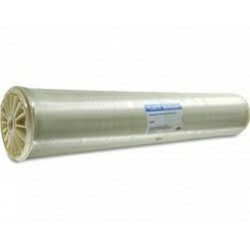 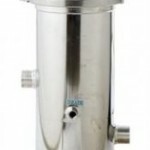 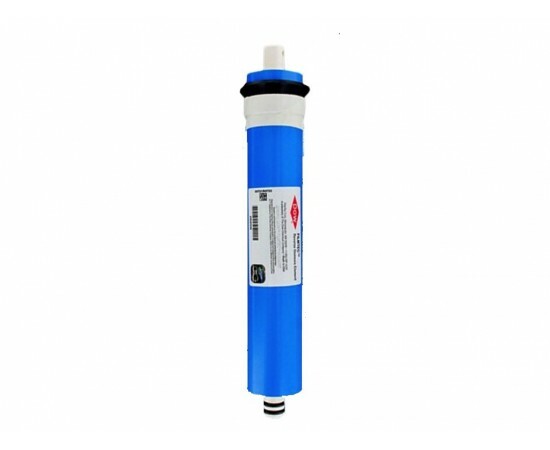 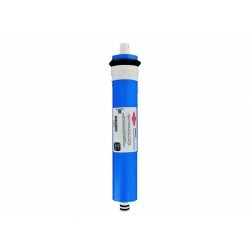 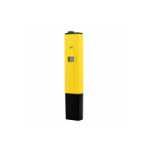 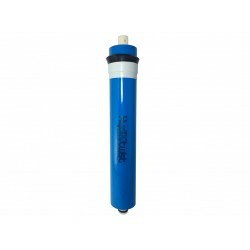 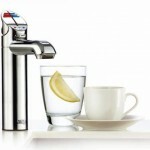 - The Filmtec Dow TW30-1812-50 is a drinking water reverse osmosis membrane element. - The Filmtec TW30-1812-50 has extra fast recovery and high production flow rate. 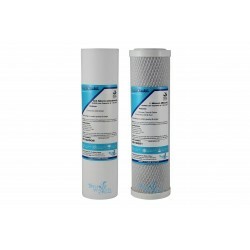 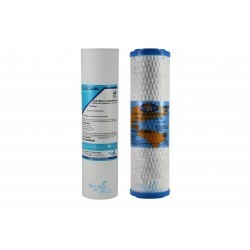 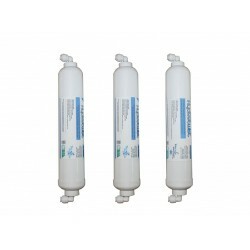 Dow Filmtec TW30-1812-75 Reverse Osmosis Membrane Standard 12" x 1.8" - The Filmtec Dow TW30-1812-75 is a drinking water reverse osmosis mem..
Omnipure USA Twin Under Sink Replacement Water Filter Set 10"
This is a replacement water filter set to suit 10" Twin Under Sink Water Filter systems that use a standard housing with screw cap. 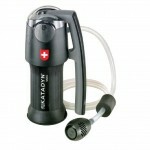 The kit .. 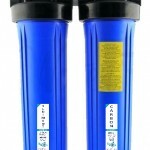 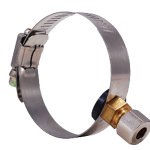 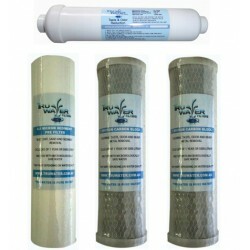 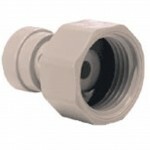 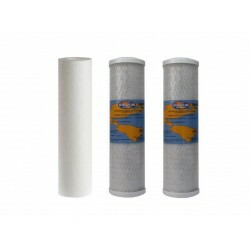 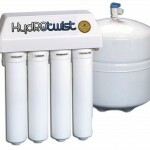 The Premium Replacement Filter Kit for most standard 5 Stage Reverse Osmosis Systems that have standard 10" housings. 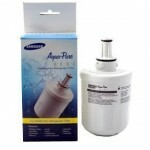 Features premium replacement.. 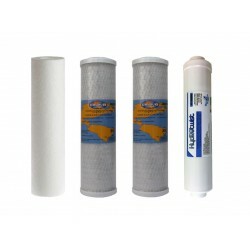 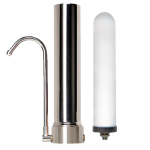 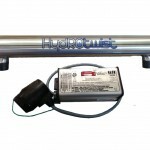 The Tru Water Replacement Filter Kit for most standard 5 Stage Reverse Osmosis Systems that have standard 10" housings.Comes with:1 x 5 Micron Sedimen..
Twin Under Sink Replacement Water Filter Set Carbon sediment 10"
Twin Replacement Water Filter Set to suit most standard 10" Systems The Sediment Polyspun 0.5 Micron Pre Filter is made of quality Polyspun fibre ..